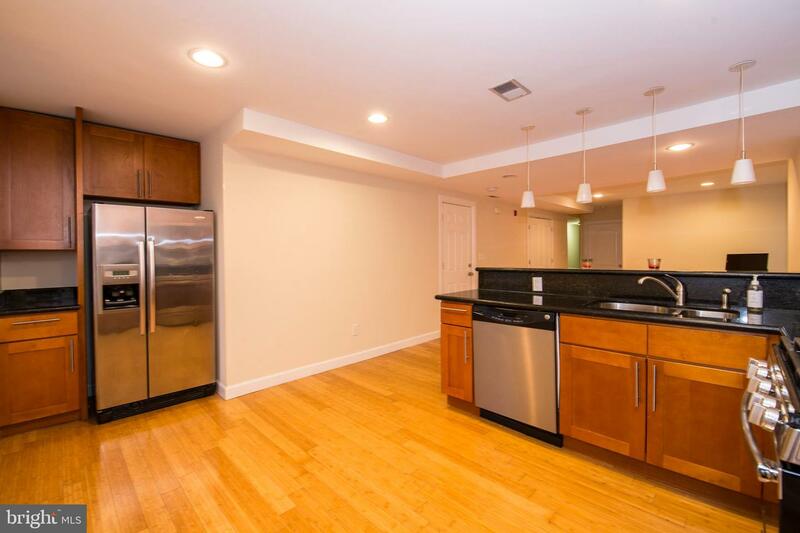 Sunny 2nd floor 2 bedroom apartment, fully renovated in 2012. 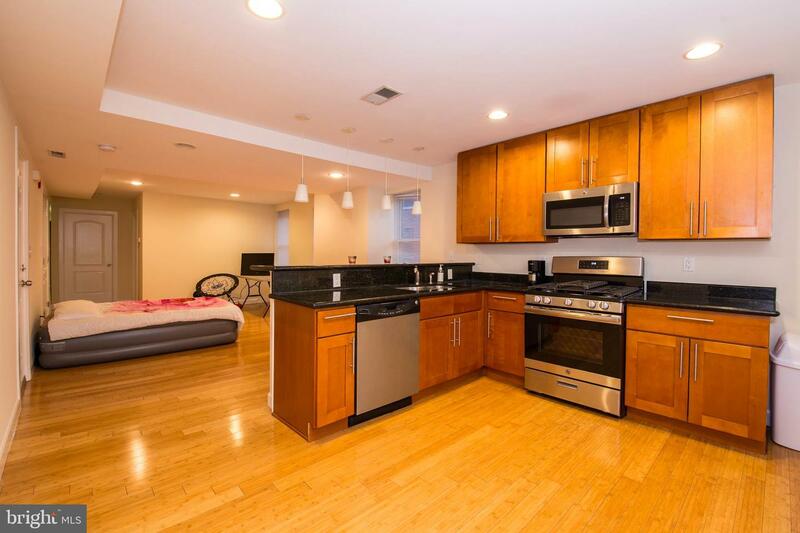 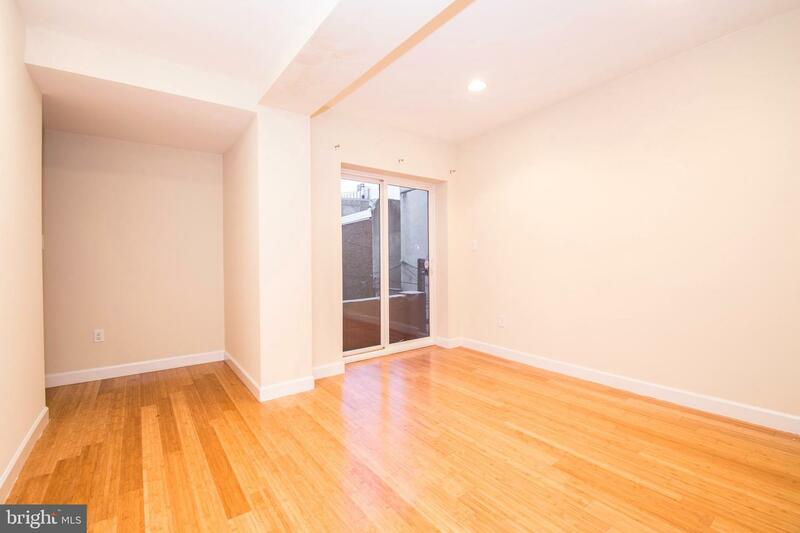 This corner unit with south facing exposure gets drenched in natural light from three sides. 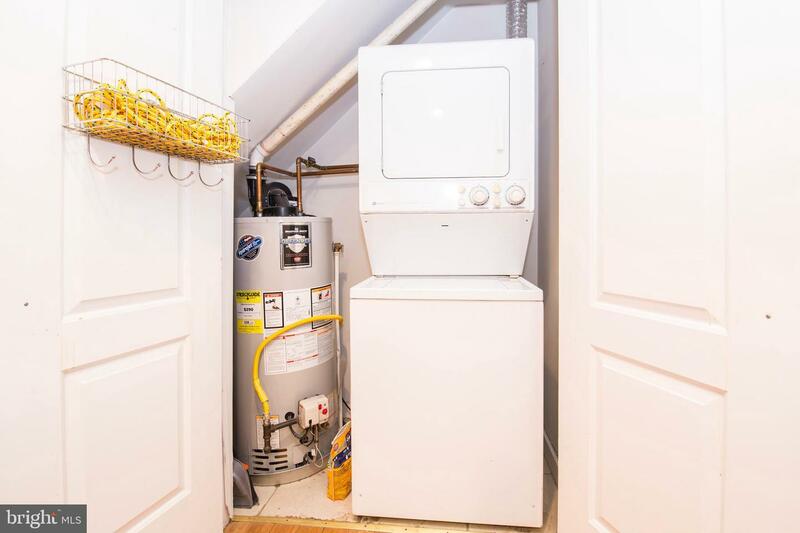 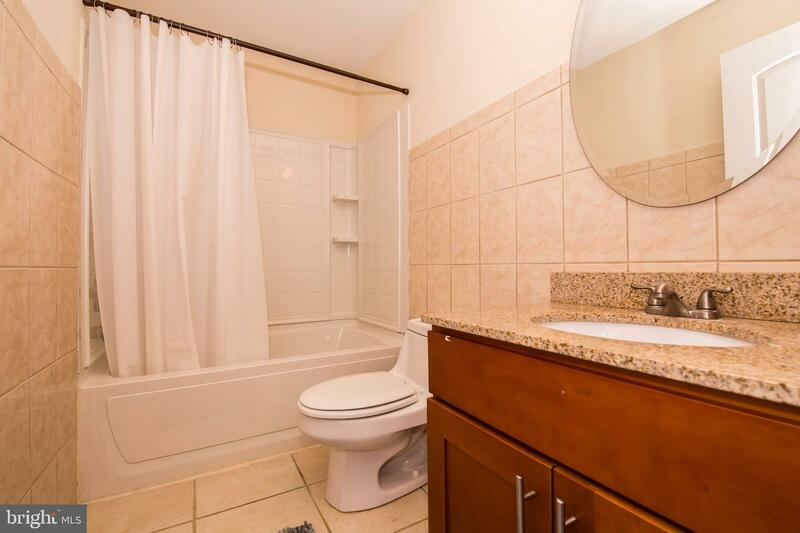 There is a well appointed kitchen and the convenience of laundry in your unit as well as central air. 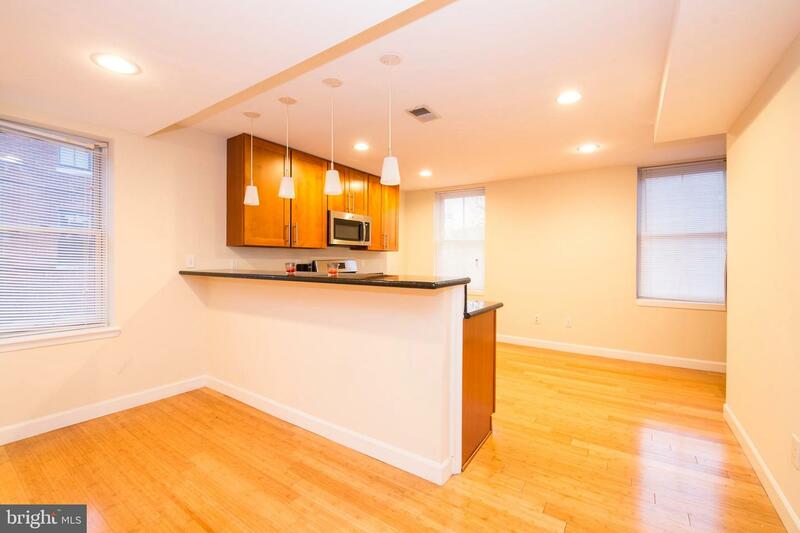 A fantastic location, it's walking distance to Whole Foods, Pizzeria Vetri, Buena Onda tacos, The Belgian Cafe, and all the wonderful events, museums, and gatherings along the Parkway. 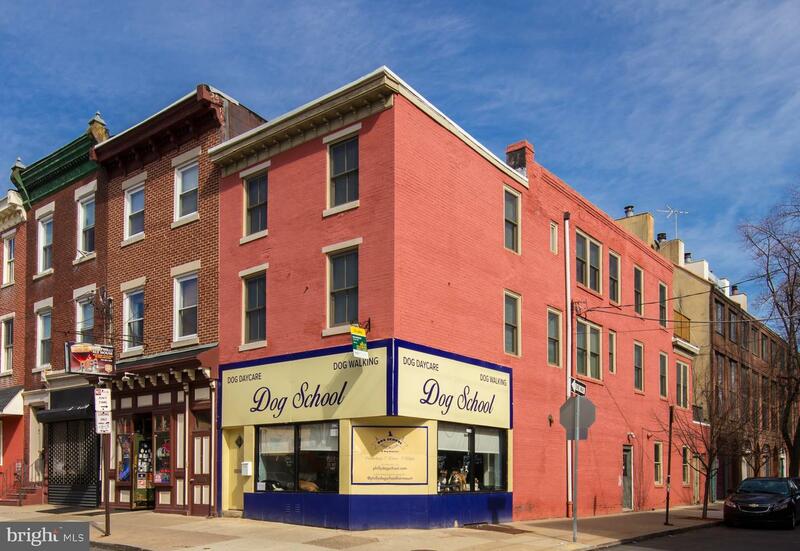 The Dog School is only open M-F until 7 so the doggies won't disturb anyone. 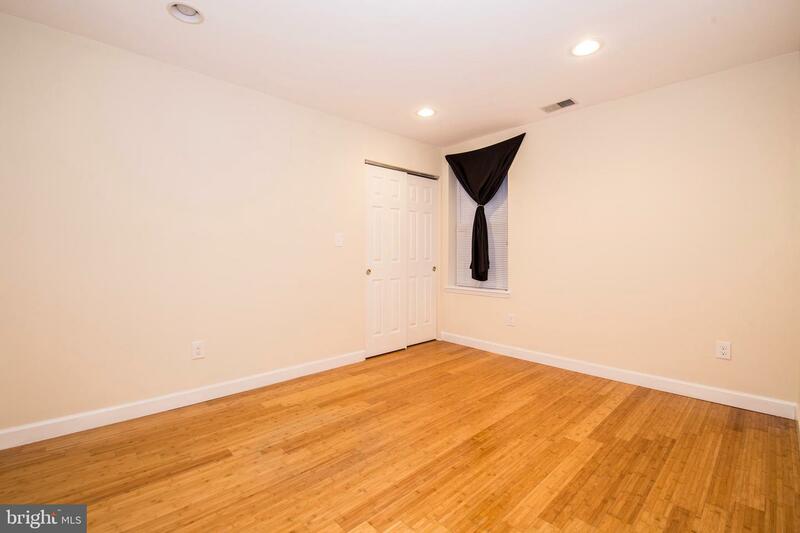 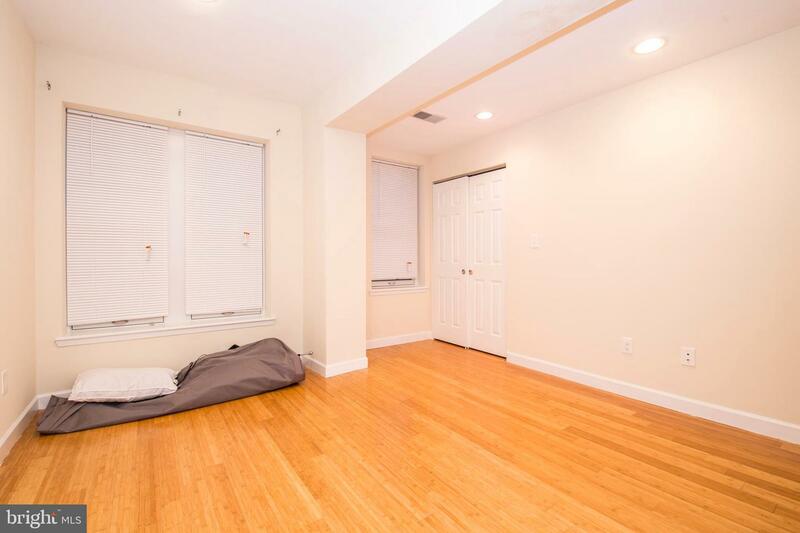 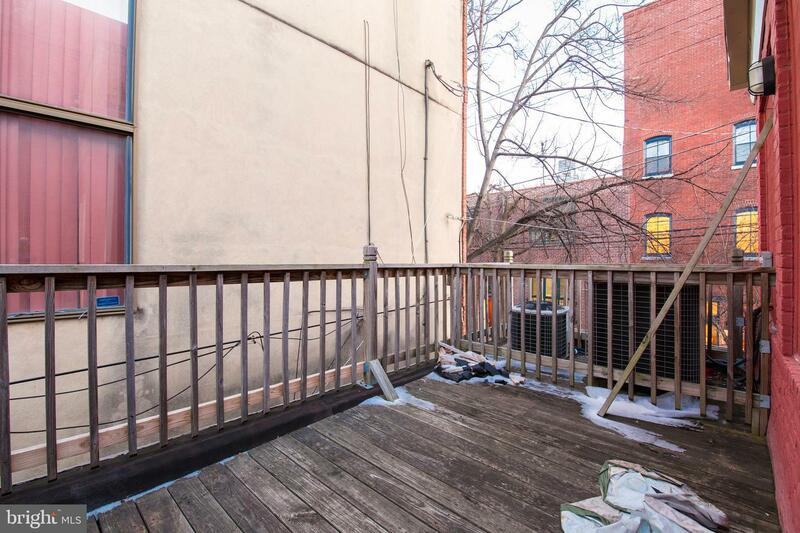 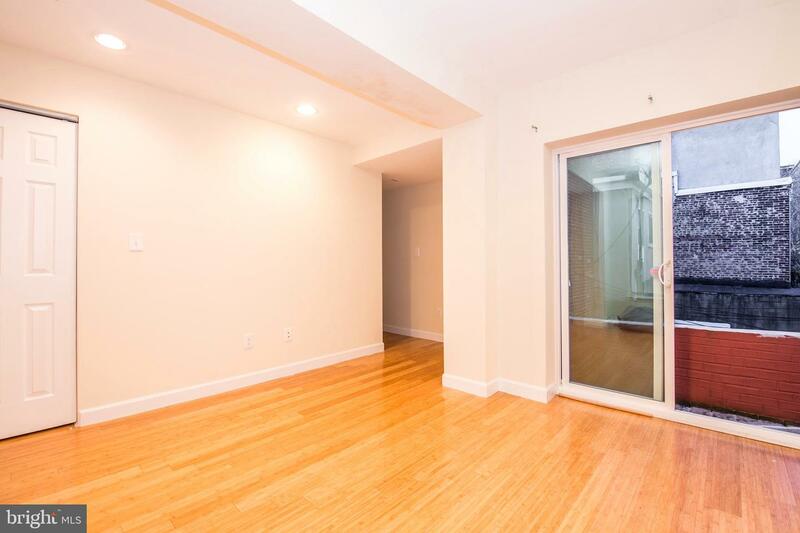 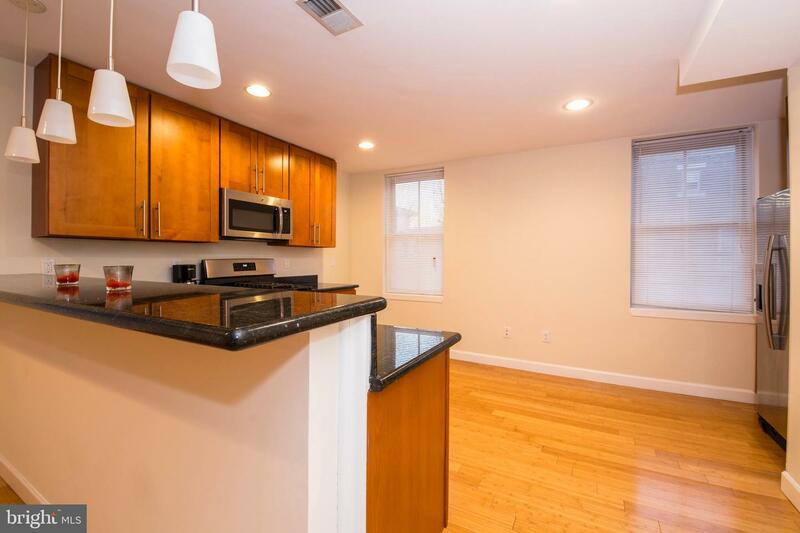 A mere 10 minute walk to Rittenhouse Square and Center City, but in a quaint residential neighborhood with tree lined streets and charming architecture, make this Fairmount apartment your new home today!